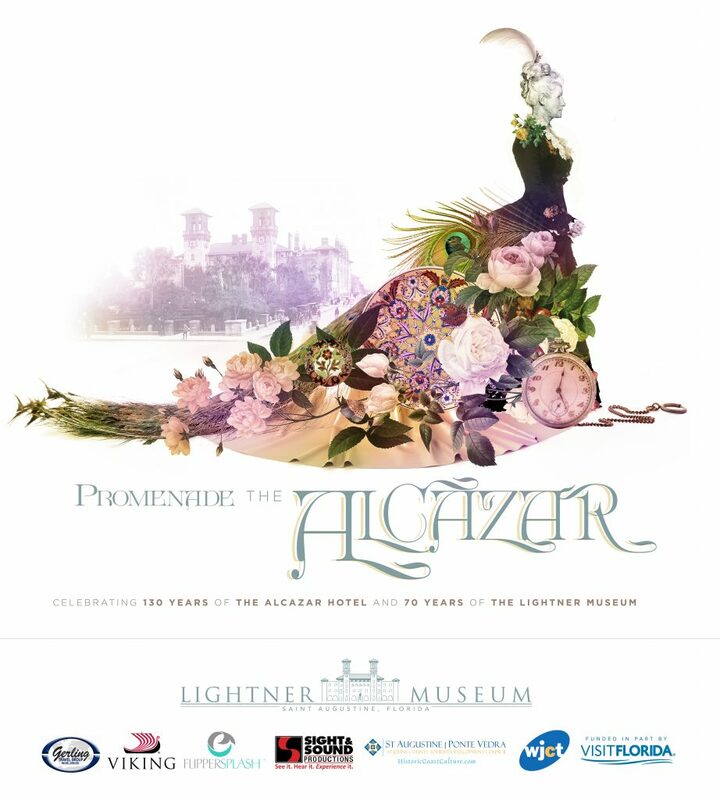 Join the Lightner Museum for a spectacular anniversary celebration on October 19, 2018 from 7:00 p.m. to 10:00 p.m., with VIP entrance beginning at 6:00 p.m. “Promenade the Alcazar” will celebrate the 70th anniversary of the Lightner Museum and the 130th anniversary of the former Alcazar Hotel, the building the museum is housed in. Upon entering the courtyard, guests can enjoy The Raisin Cake Orchestra and mini architectural tours of the historic Alcazar Hotel courtyard. Wine tastings and food pairings (light hors d’oeuvres) will be available throughout the museum’s four levels. Opportunities to engage with the museum’s collection and the rich history of the building will further enhance this milestone event. As an added bonus, a representative from NYC’s Museum Hack will be in the galleries, interacting with guests in a fun and informative manner, creating an unforgettable evening. Those who participate in the evening’s activities will be eligible to win a Viking Cruise for two to a European destination. 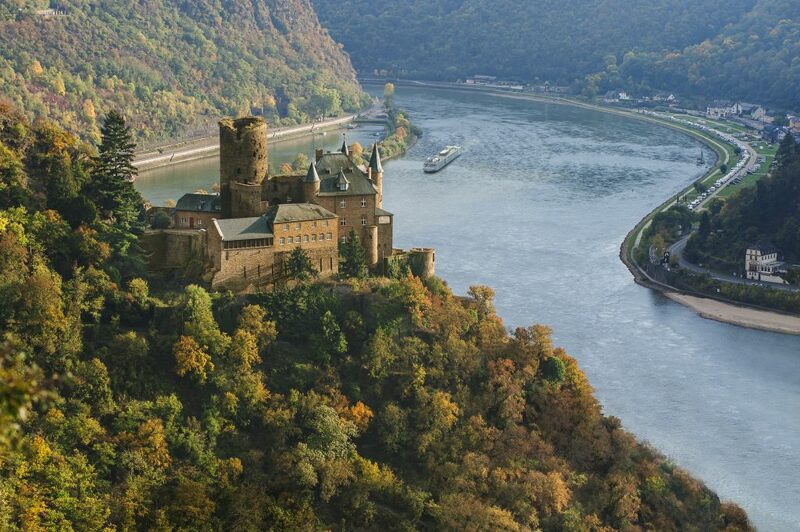 This 8 day Viking River Cruise includes a river-view stateroom with deluxe accommodations, guided tours led by expert, English-speaking guides, all onboard meals, wine, beer, and soft drinks with onboard lunch and dinner service, visit(s) to UNESCO site(s), all port charges and free Wi-Fi. Several newly restored exhibition spaces highlighting the museum’s permanent collection will be unveiled as part of the museum’s evening activities. Many items currently in storage will be on view for the first time as part of the new exhibits. The evening will culminate in the Historic Pool and Mezzanine areas with additional food and wine. Light hors d’oeuvres will be served throughout the event. It should be noted that this event is not a sit-down dinner. 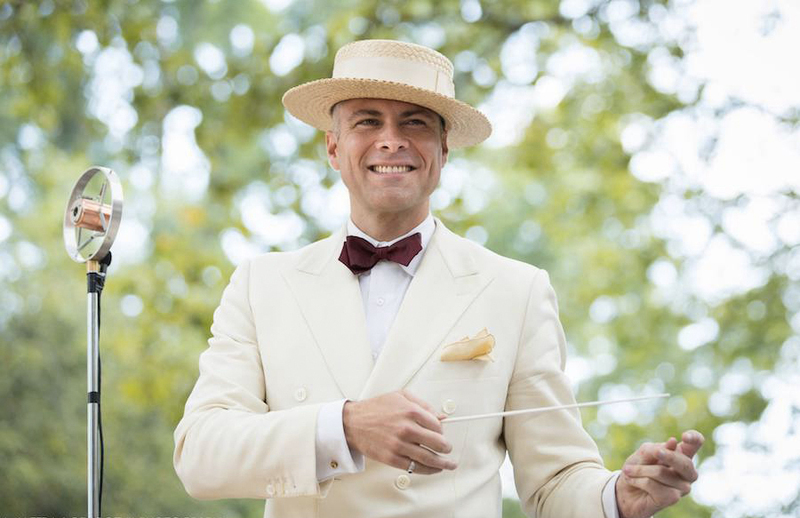 New York’s Michael Arenella and His Dreamland Orchestra will give a special performance in the Historic Pool area. The Dreamland Orchestra is best known for performances at high-end events including the Cannes Film Festival, The Manhattan Cocktail Classic, and the Jazz Age Lawn Party on Governor’s Island in New York City. Arenella created the orchestra, and the lawn party, to fulfill his lifelong fascination with times past, and he transcribes all of the orchestra’s repertoire by hand. Tickets go on sale August 1, 2018 for Lightner Museum members and September 1, 2018 for the general public. Tickets can be purchased online at lightnermuseum.org/anniversary or at the museum’s front desk and gift shop. Ticket price per person is $70 for general admission and $130 for a VIP ticket. Lightner Museum Members receive $10 off their ticket price. All ticket levels include the information listed above as well as a signature Lightner Museum silhouette. VIP tickets include a special behind-the-scenes tour at the beginning of the evening in the museum’s collections storage areas. Docents will show VIP ticket holders the former staff quarters of the Alcazar Hotel and some of Otto Lightner’s collection currently housed within. VIP ticket holders will be given in-depth knowledge of new changes and additions to the museum’s collection storage floor and plans for the future. Museum Director Robert Harper, Curator Barry Myers, and Registrar Megan Mosley will be on-hand to add additional information and answer questions. VIP tickets also include a Lightner wine glass, museum tote bag, and two Upstairs/Downstairs at the Alcazar tour tickets (to be used at any time). VIP ticket holders can enter at 6 p.m. A limited number of VIP tickets are available. Promenade the Alcazar is funded in part by the Tourist Development Council of St. Johns County, WJCT, Visit Florida, FlipperSplash, Viking River Cruises, Gerling Travel Group, and Sight & Sound Productions.